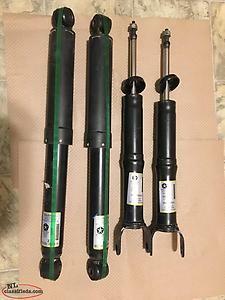 OEM shocks taken from a Dodge Ram Sport 1500 with less than 10,000 km to install Bilsteins. Should fit most model 2009 and up. Part numbers can be see in pics. Can be delivered between Gander & St. John’s in early May. 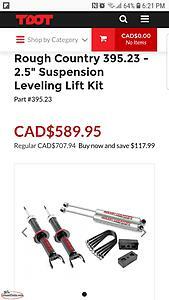 Hi, I'm interested in the 'Stock shocks for Dodge Ram' posted on NL Classifieds! Please contact me if still available.